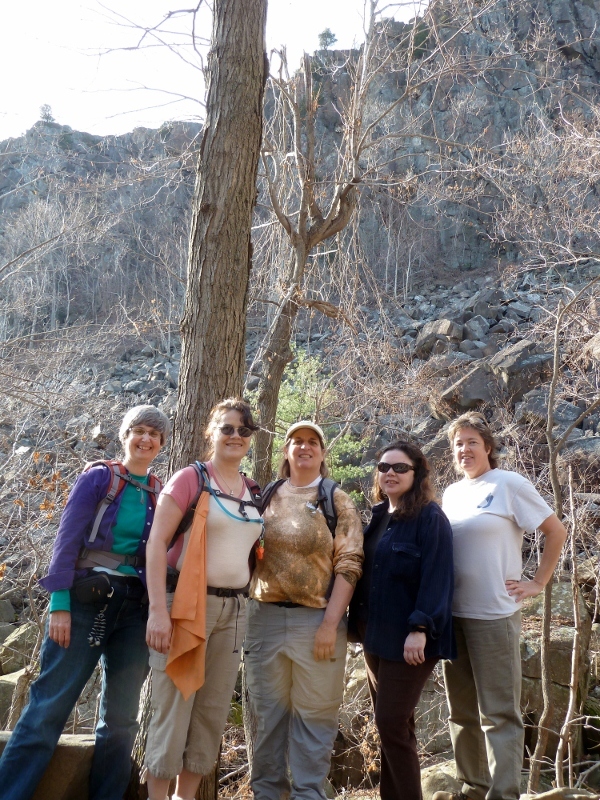 The Connecticut chapter of Women Outdoors is renewing itself with a new regional contact and new energy. Check out our Meetup site for more information. You can also check out the web pages for the two closest Women Outdoors chapters to Connecticut - Eastern MA and Western MA to see if they are organizing any activities you'd like to attend. Note: If you are a Women Outdoors member please log into the Members Only site to view a detailed version of the Connecticut calendar with specific trip leader contact info and locations. Attention hikers! Check out the new Blue-Blazed Hiking Trail Interactive Map on the Connecticut Forest and Park Association website. The interactive map puts information at your fingertips. Just click on a trail and find out the name of the trail and how long it is. Zoom in on the map for a detailed look at the trail.